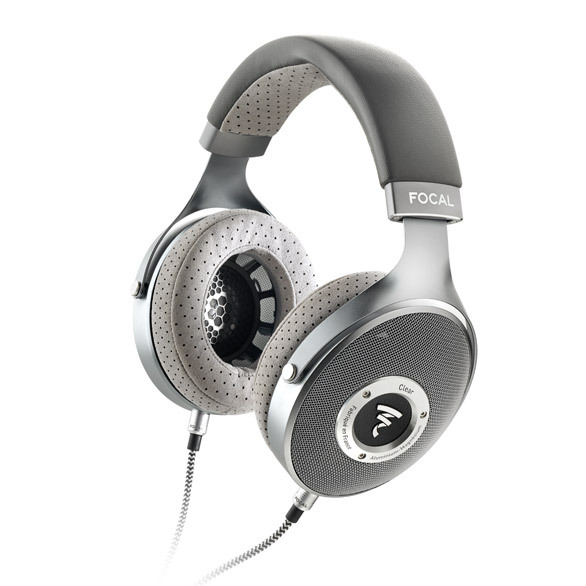 Focal CLEAR Open Circumaural Hi Fi Headphones Brand New. Now Selling At RM6,299. 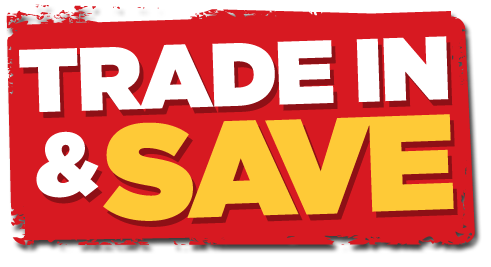 Free Shipping Within West Malaysia. 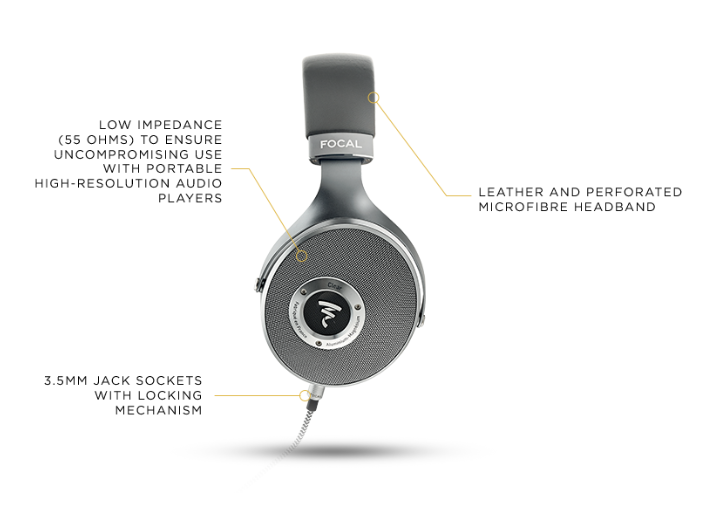 Clear are our brand new open-back high-fidelity headphones made in France by Focal. Continuing in the spirit of Utopia and Elear and using the best of Focal technologies, Clear offer the sensation of listening to your favourite music in a space that no longer has limits. 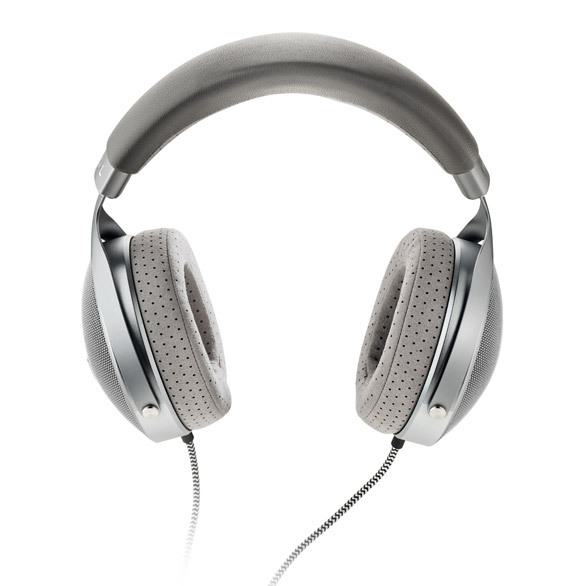 Discover the emotion of music, thanks to Clear's ability to recreate the tiniest details of the recording.